Lottie Tomlinson pens heartfelt tribute to her late sister Félicité | SHEmazing! Lottie Tomlinson has penned a heartfelt tribute to her sister Félicité who tragically died last week. She took to Instagram to share a series of photos of her and her little sister. “My Fizzy, my baby sister, my best friend. I’m incomplete without you, I’m empty,” she wrote. The Tomlinson family also lost their mum Johannah to leukaemia two years ago. “Mama needed you and you needed her, you’re finally together again. I love you always, Dotty x,” Lottie added. News of Lottie’s untimely death stunned fans of One Direction member Louis Tomlinson. It is understood his 18-year-old sister was found dead in her west London apartment after suffering a reported cardiac arrest. 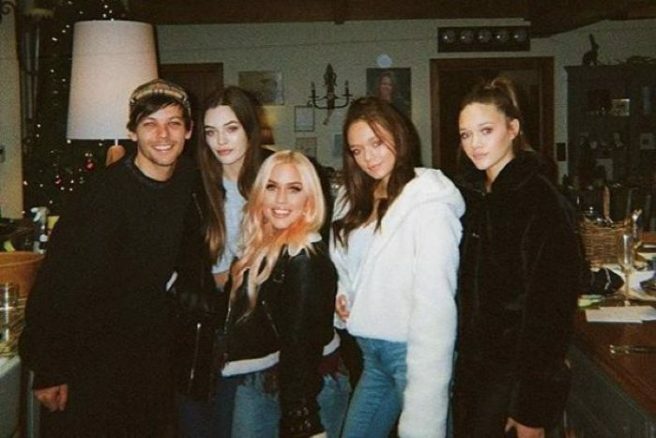 Lottie was one of five children, her sisters Daisy and Phoebe also posted emotional tributes to their sister, but Back For You singer Louis Tomlinson has yet to comment on his sister’s tragic death publicly. Our thoughts go out to the Tomlinson family during this harrowing time.